A novel set in modern day Brooklyn. Friends and former college bandmates Elizabeth and Andrew and Zoe have watched one another marry, buy real estate, and start businesses and families, all while trying to hold on to the identities of their youth. But nothing ages them like having to suddenly pass the torch to their own offspring. 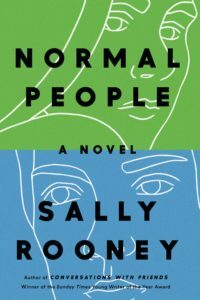 However familiar the overall dynamics of Modern Lovers might be, Ms. Straub writes with such verve and sympathetic understanding of her characters that we barely notice. Reading this novel has all the pleasures of reading one of Anne Tyler’s compelling family portraits — but transported from Baltimore to Brooklyn, peopled with aging hipsters (instead of perennially middle-aged folks) and doused with a Lorrie Moore-like sense of the absurdities of contemporary life ... Like The Vacationers, this entertaining novel takes place during one momentous summer, and with its sunny cover and May 31 publication date, the book looks like designated vacation reading — but it’s just too deftly and thoughtfully written to be relegated merely to the beach. Like ABC’s Modern Family, Modern Lovers celebrates the updated look and feel of familial love and all of its complexities. Straub’s clever and perceptive observations on growing up are gentle reminders that coming of age isn’t just for kids. 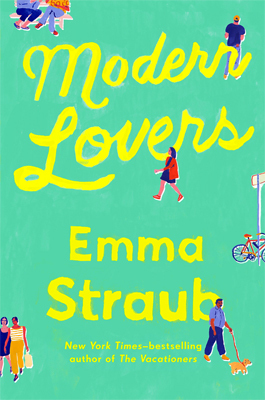 The plot of Emma Straub's new novel, Modern Lovers, is one near-miss after another. A couple almost break up. A business almost burns down. A man almost loses a fortune to a cult. A naive boy walks into a party of tough strangers and — well, something almost happens, but then it doesn't. 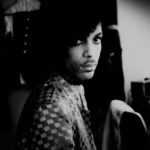 Chapters of Modern Lovers end on cliffhangers that, later, turn out to be nothing. The book's momentum starts and stops, gasps followed by shrugs ... a pleasant enough read, and it is not without wisdom and a little drama. But mostly it is, itself, a near-miss. What did you think of Modern Lovers?